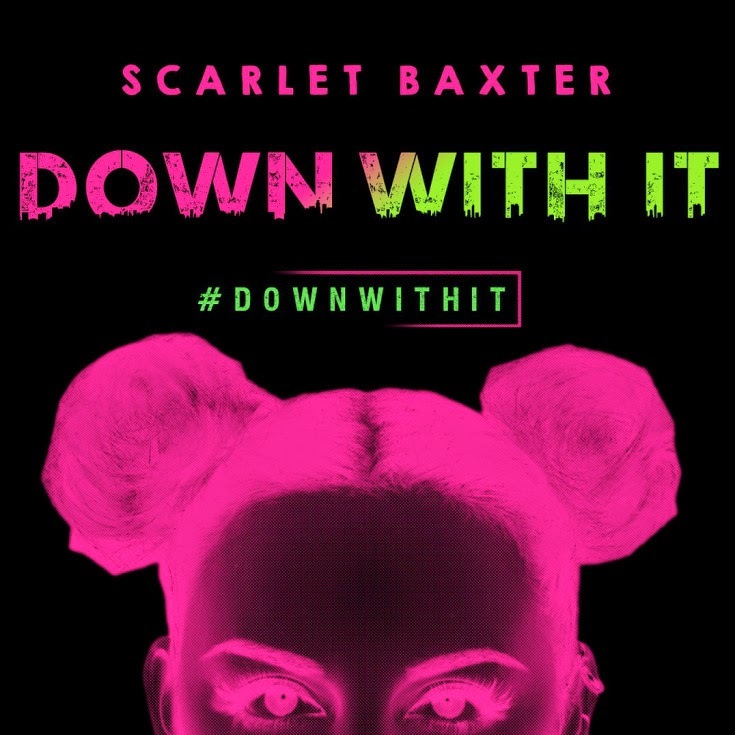 Soulful starlet Scarlet Baxter is set to release her sassy new single ‘Down With It’, on March 23rd. ‘Down With It’ is a ridiculously catchy, chimerical track, guaranteed to be a hit on everyone's summer playlist. Baxter who has been co-signed by the likes of BBC Oxford and Cigarette Sounds is set to release ‘Down With It’ on March 23rd, 2015 - making it her first release of the year. Scarlet Baxter is hotly tipped to vividly break on the national music scene this year, with an ever-growing fan base, she has been deemed "one to watch for 2015", by BBC Oxford's very own, Kat Orman. Destined for the dance floor, and promised to have you singing along before the song has even finished, click play on ‘Down With It’ below.